The big money Lakelands & Inland Waterways World Pairs Angling Competition is set to take place 9-13th September 2013. 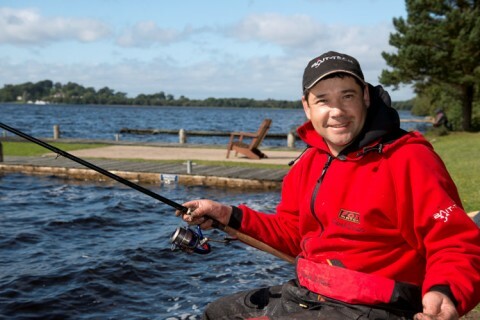 The Irish counties Monaghan, Fermanagh, Cavan and Leitrim produced some good natural water fishing for the inaugural match in September 2012, with winners Phil Jackson and Cathal Hughes walking away with a cheque for a cool £30,000 thanks to a 117kg five-day total. 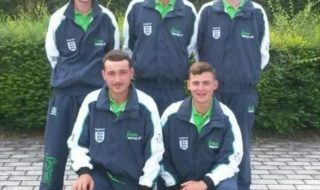 English pairing Derek Willan and Marc Pollard pocketed £10,000 for second spot. 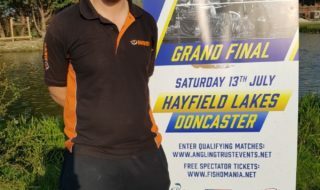 See this link – https://www.total-fishing.com/fishing-news/hughes-jackson-win-%C2%A330000-world-match-fishing-pairs – for a report on the 2012 World Match Fishing Pairs. Said a spokesman: “The World Pairs is not just a great match with an excellent prize fund – the biggest in match fishing in fact. It’s your holiday too! Beautiful, welcoming waterside towns are packed with plenty of activities, quality accommodation, vibrant music sessions, and great food, places where a wealth of historical and traditional culture waits to be explored. We want to make sure you enjoy your stay in this fabulous region, stay in the best accommodation, eat well and have fun. 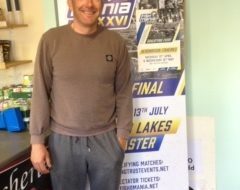 ”Match organizer Kevin Locke said he was delighted that the Lakelands & Inland Waterways have again agreed to sponsor the World Angling Pairs in 2013.